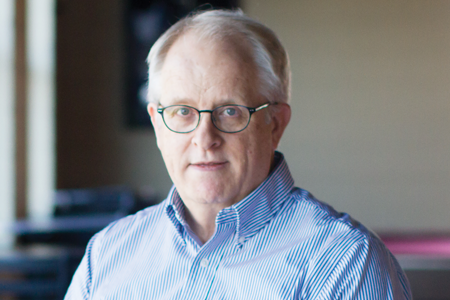 Interpreting the Gospels and Acts, Handbooks for New Testament Exegesis series (Grand Rapids: Kregel, coming in 2019). Previous books in this series . 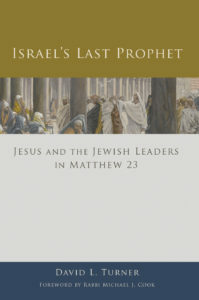 . .
Israel’s Last Prophet: Jesus and the Jewish Leaders in Matthew 23 (Minneapolis: Fortress, 2015). Here’s an interview I gave on the book . 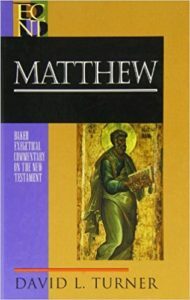 . .
Matthew, Baker Exegetical Commentary on the New Testament (Grand Rapids: Baker, 2008). Matthew, in vol. 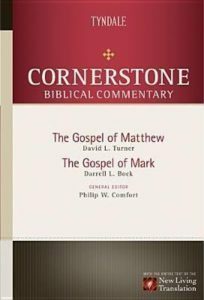 11 of Cornerstone Biblical Commentary on the NLT (Carol Stream: Tyndale, 2006). I’ve also contributed to some other books. . . .
Not to mention journal articles . . .
And blog posts on other sites . . .